With CoolaData’s acquisition performance measurement tool you can easily combine marketing channels and data sources to get the insights you need with a click of a button. There are many different marketing tools and things can get messy fast, you’re going to need to make real-time decisions and without having the ability to combine insights that will be very hard to get the bigger picture. Optimize your budget planning, automate your marketing campaigns and define acquisition profiles. Wouldn’t it be great if you could quickly build custom dashboards for your clients? CoolaData enables you to just that based on a subset of your data. 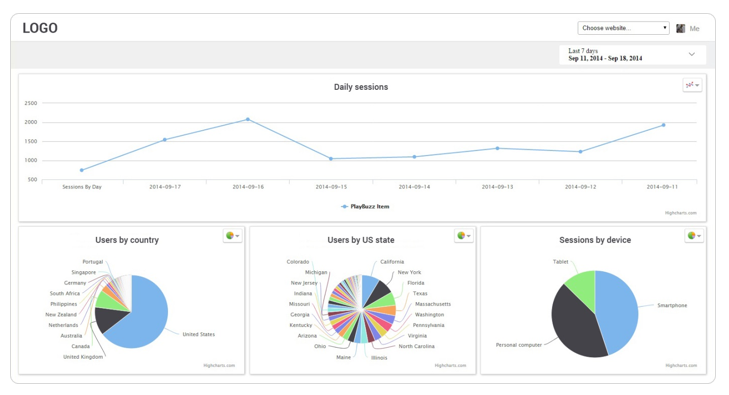 Offer you customers an easy efficient way to get more insights out of their data with our white label dashboards. Present behavioral events and data such as traffic, clicks, conversions, sessions, devices, browsers and geography. Use multiple internal and external data sources such as SSP’s, affiliation partners, propriety partners, CRM by streaming or batching. Your customers would benefit from complex mashing and processing such as GEO location analysis, user profiles and slice and dice drill-downs. 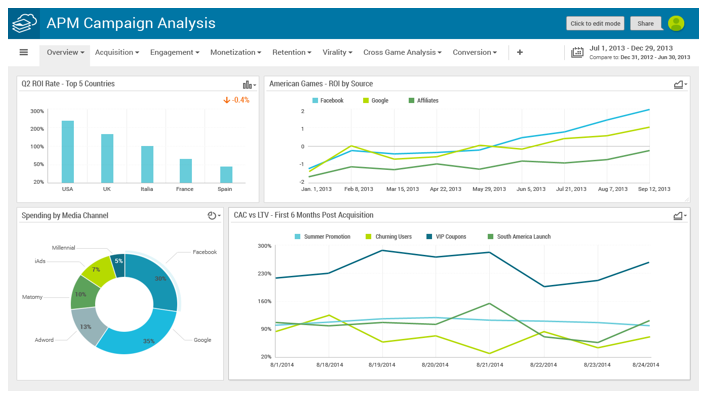 Now we can use path analysis to analyze loyalty, churn and ad ROI. CoolaData has built a widget which is comprised of two different layers: an initial layer we call Path Type, and a more in-depth layer called Path Version. A sankey path can analyze top five paths to a purchase. But CoolaData’s path can analyze the top five paths of users performing three consecutive purchases. An example would be a user who purchased a shirt, then a day later purchased socks and finally also purchased shoes. All users who performed three consecutive purchases are visualized in one path to find what they have in common. Not only can we analyze these unique top paths, but we can also break them down to Path Versions, which are defined by any additional property we want to analyze.